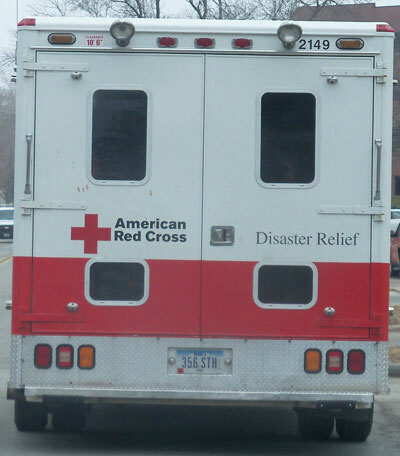 It’s been a very busy July for the American Red Cross, as the organization responded to 8 home fires last weekend alone. Red Cross regional executive director Tammy Lee says grilling out is just one of the summertime activities that can lead to disaster. “If you’re too close to the house or thinking the fire is out when it’s not, or starting a fire when it’s windy,” Lee says. “Then there are the things we should be cautious of inside year-round, overloaded circuits, putting things on electric cords.” Lee says the Red Cross typically responds to more storms in the summer, but this July, they’ve helped 101 people already, compared to 70 people a year ago. She says many of those calls have been housefires, which are usually more of an issue in the colder months, when furnaces and fireplaces are in use. “This time of year this year is just a particular reminder that we can have an uptick in home fires even in the middle of the summer,” she says. Last weekend’s fires were reported in Appanoose, Wapello, Cass, Floyd, Poweshiek and Polk counties. 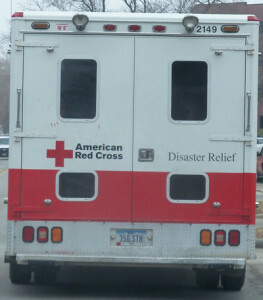 She says anyone wishing to make a donation or to volunteer with the Red Cross can visit the Red Cross website.